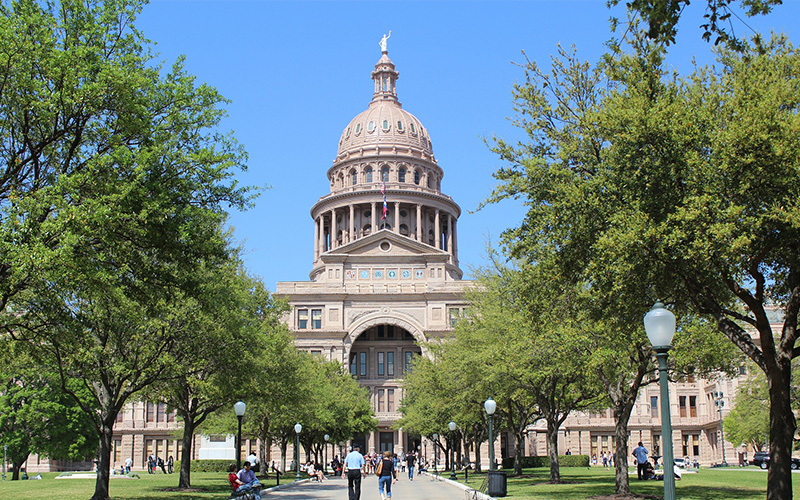 Members of the Texas Legislature have returned to Austin the 86th Legislative Session. Rep. Dennis Bonnen (R-Angleton) was elected Speaker of the House on January 9, and Governor Greg Abbott and Lt. Governor Dan Patrick were sworn into office on Tuesday, January 15. Comptroller Glenn Hegar provided the revenue estimate for the 2020-2021 biennium. Speaker Bonnen and Lt. Governor Patrick are expected to make committee appointments before the end of January at the latest. Once committees are appointed, the pace of work at the Capitol will pick up significantly. If you are interested in tracking bills, committee hearings, etc., you can create a free Texas Legislature Online account. TLA will share updates and calls for action throughout the session.